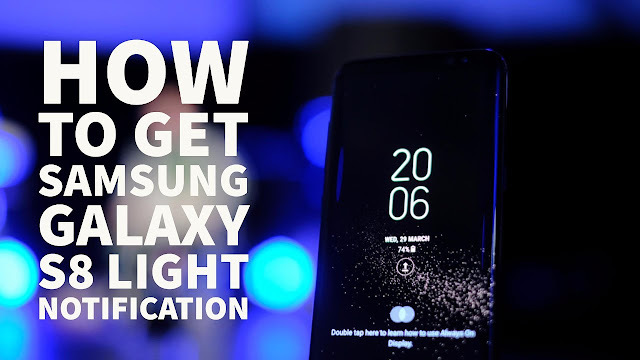 How To Get Samsung Galaxy S8 Light Notification On Your Android Device Without Root 2017 and please don't forget to Like, Share, Comment and Subscribe to our Techno Vedant Channel for more videos. Experience edge lighting and rounded corners of Samsung Galaxy S8, S9. The minimum specification for edge lighting notification is JELLY BEAN(name 4.3, code 18), and the recommended specification is LOLIPOP(name 5.0, code 21) or higher.